So many students dislike poetry that I wanted to create a unit just for them. 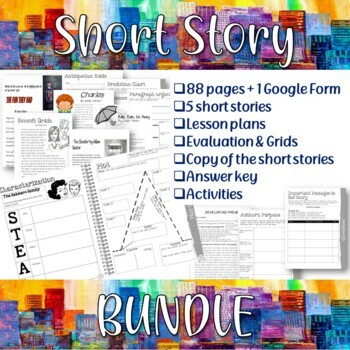 This unit takes a different approach to teaching poetry all while allowing students to be critical of the songs they hear on the radio. 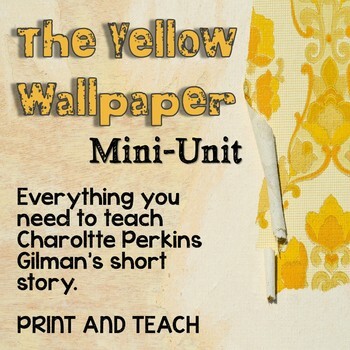 This unit teaches the same skills as traditional poetry units do, but does it in a lighter way. 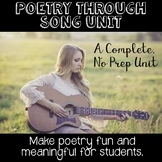 This video introduces the “Poetry Through Song” unit available for purchase. 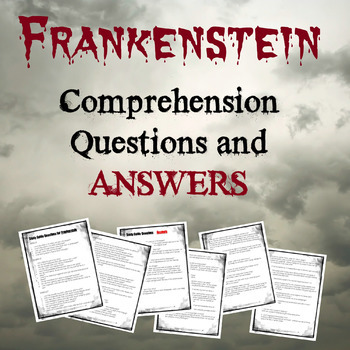 This activity is devised to help students uncover the novel’s symbolism and discover their larger thematic meaning. This PowerPoint presentation is a great way to introduce Golding’s Lord of the Flies. This PowerPoint is devised to contextualize Golding’s novel in order to help students better understand and appreciate the novel. There are 14 slides in total. There are no spoilers for students in this presentation. 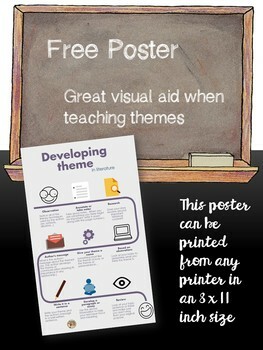 The information prepares them for what they will read in order to better appreciate it and to develop themes later on. 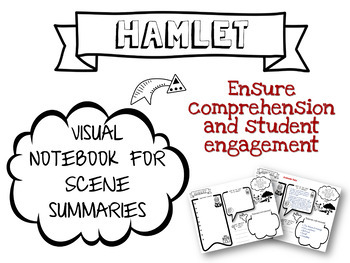 This activity is devised to help students develop the novels’ themes and should be used when finished reading the novel. IF YOU ARE NOT ABLE TO OPEN THE VIDEO FILE, PLEASE EMAIL ME at teachwithpassion101@gmail.com . Be sure to include your e-mail address and buyer’s name. I will send you an attachment directly to your e-mail address.